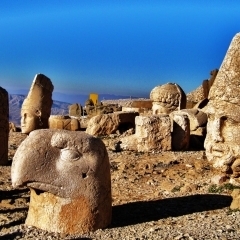 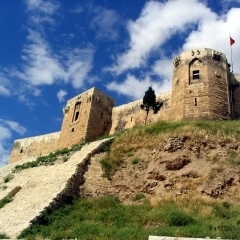 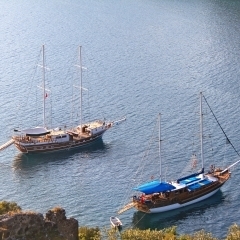 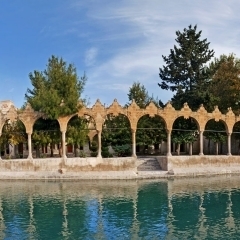 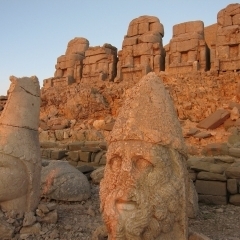 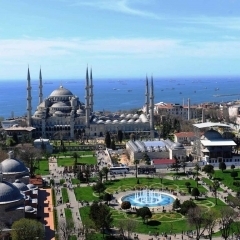 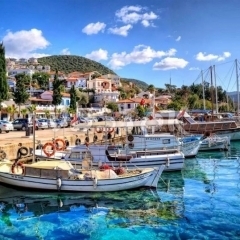 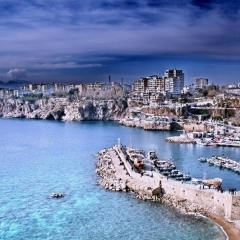 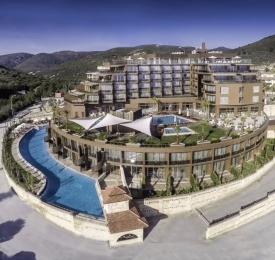 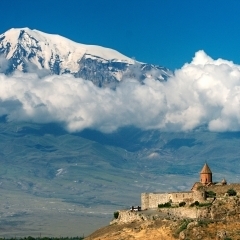 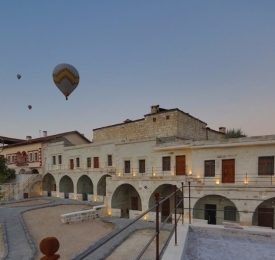 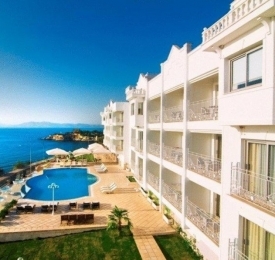 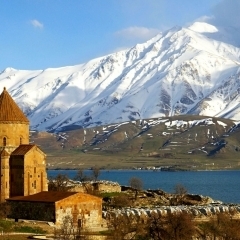 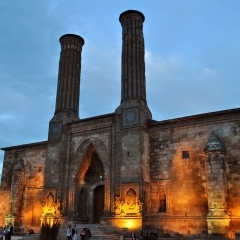 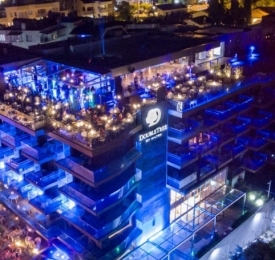 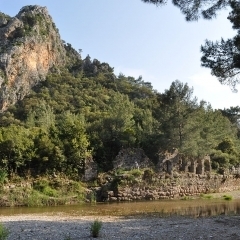 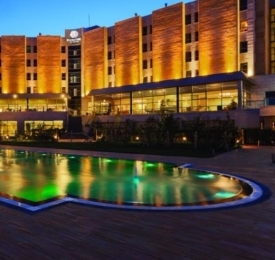 Alaturka Turkey offers an amazing tour to explore some of the delights of Turkey that will allow you to take a look at the beautiful history and visit some world-famous monuments. 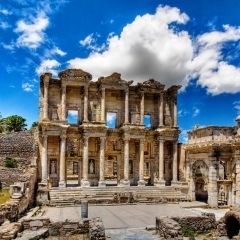 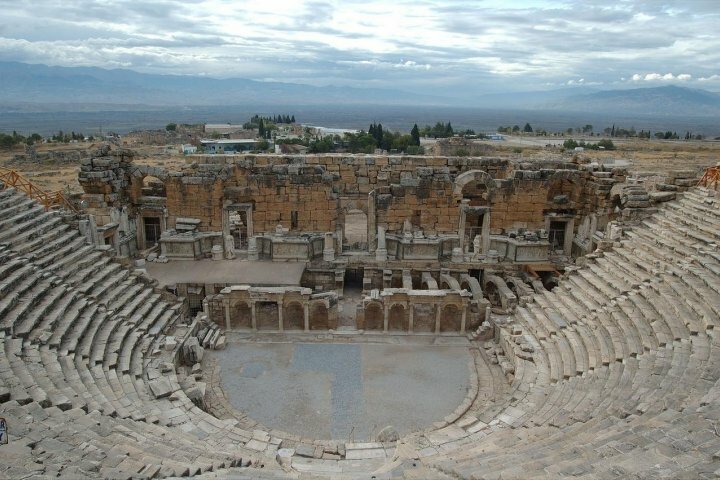 This tour offers 5 days of travelling ancient ruins that have stood the test of time and have become an icon of history, Ephesus is a fantastic small city with the Library of Celsus. 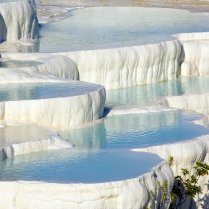 Following stunning history, the tour to beautiful nature of the mineral pools at Pamukkale. 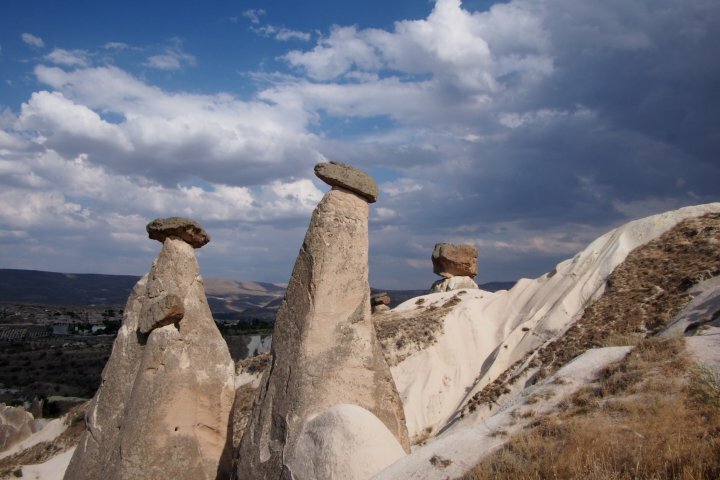 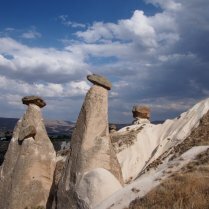 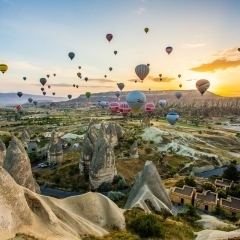 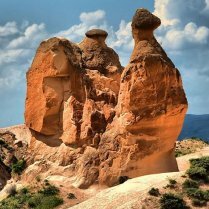 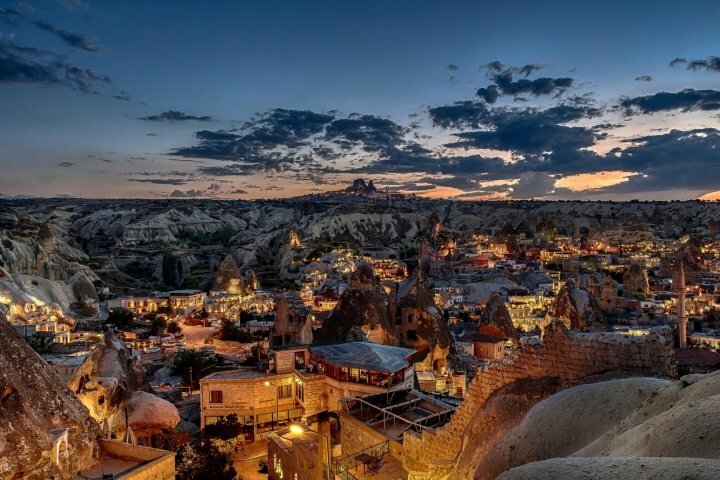 Cappadocia will draw you into the beautiful landscape and experience the history of the region. 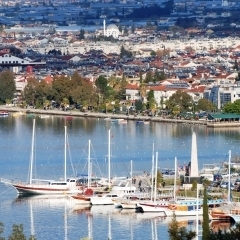 On this first day, you will fly from Istanbul to Izmir. 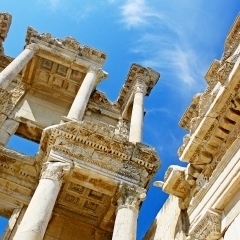 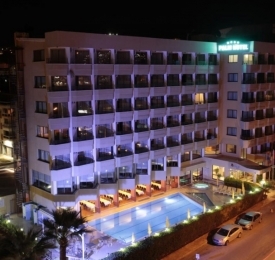 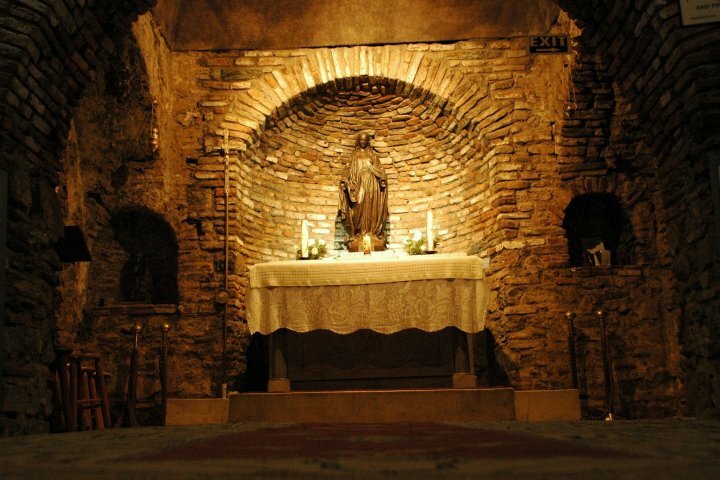 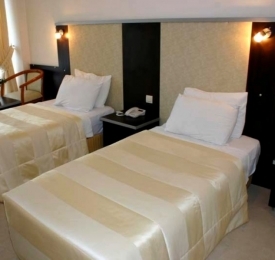 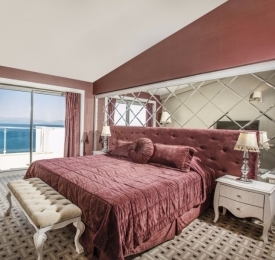 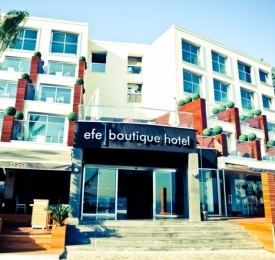 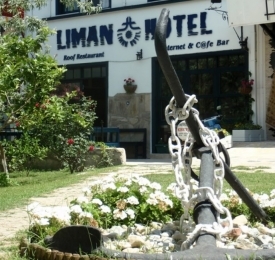 From Izmir, you will be picked up from the airport and travel to the Ephesus region. 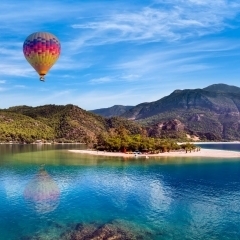 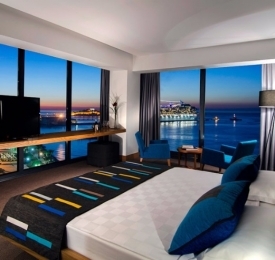 We will only book connecting flights to Izmir after we have received your flight details, to ensure convenience and enough time to catch the next flight directly from the airport you arrive at. 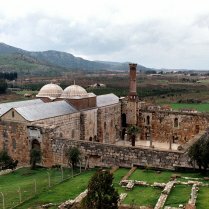 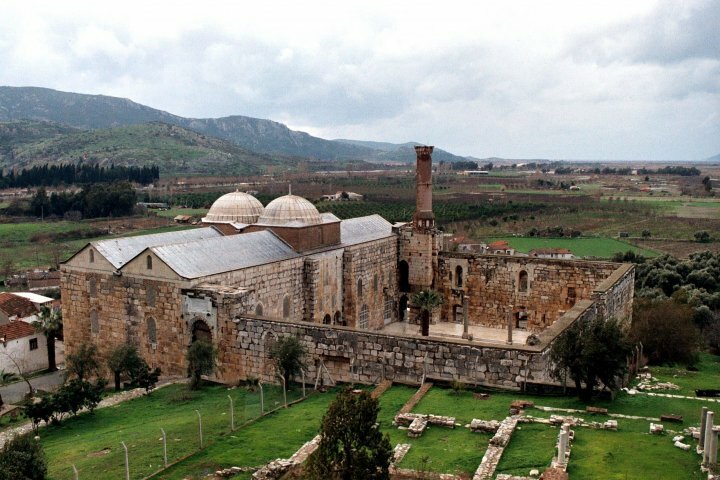 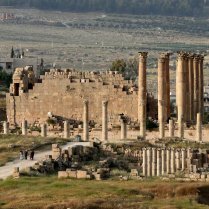 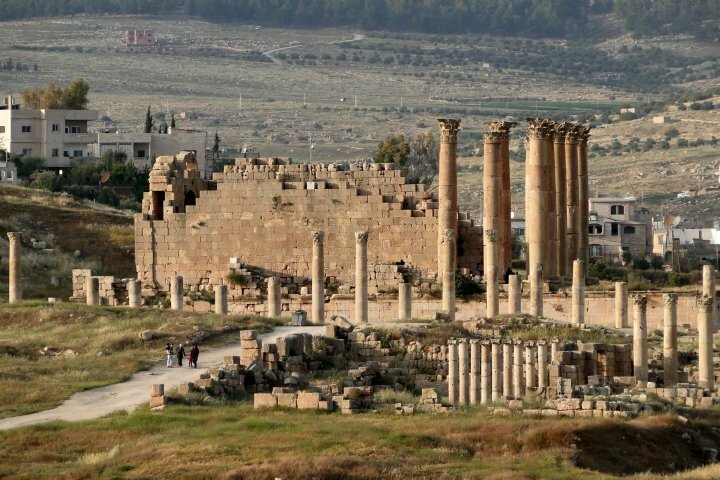 On this tour, you will visit the Temple of Artemis, the House of the Virgin Mary, and Isabey Mosque after first touring the ruins of the Ancient City of Ephesus. 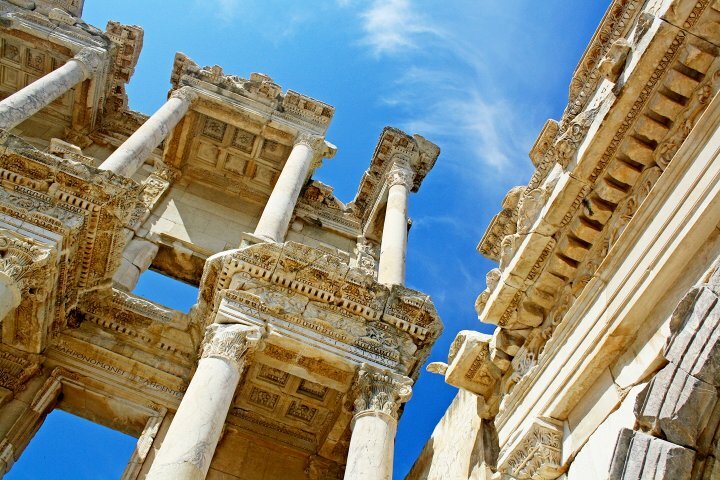 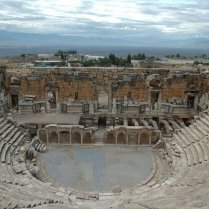 Ephesus is the second largest city of the ancient world and was once home to 200,000 people over 3,000 years ago. 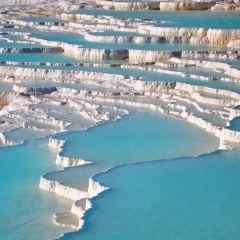 After spending a night in Selcuk, you will travel to Pamukkale where you will explore the fascinating nature and history and enjoy a delicious lunch before returning to Selcuk to spend another night. 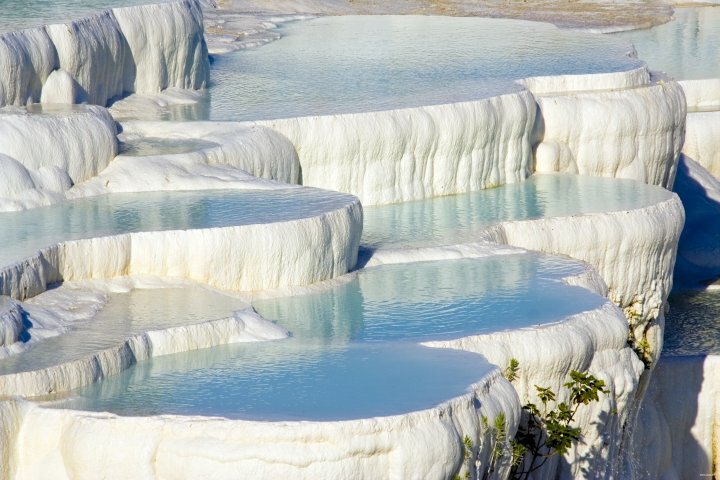 Pamukkale, which translates to "Cotton Castle", is a beautiful spot with its sparkling white terraces and blue pools where you can relax and cool off while taking in the scenery around you. 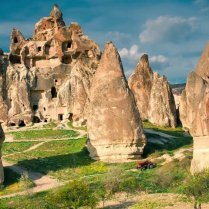 On your third day of this tour, we will return you to the airport in Izmir where you will catch your flight in Cappadocia. 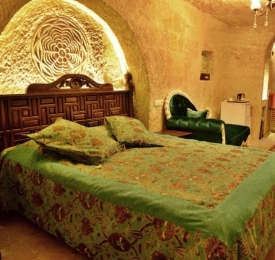 Upon arrival, you will have a free day to explore Cappadocia and the option to experience a fabulous Turkish night with performances inside of a cave. 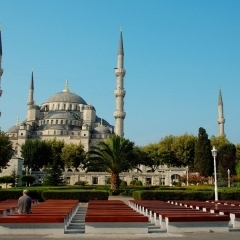 Your final day on this tour is full with activities and a return flight to Istanbul. 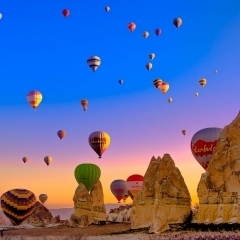 You can also choose to wake up in the early in the morning to take advantage of a sunrise Hot Air Balloon flight. 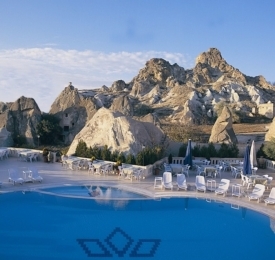 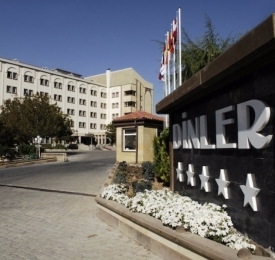 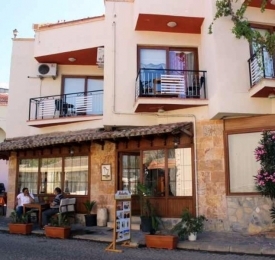 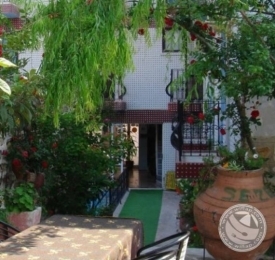 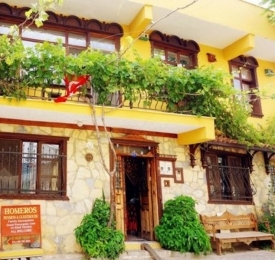 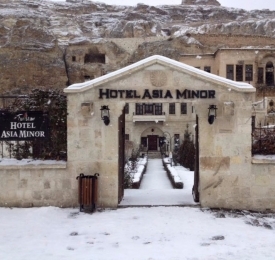 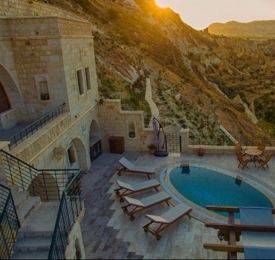 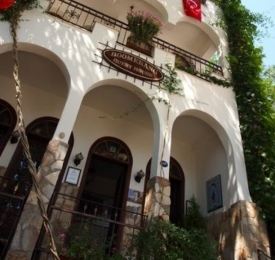 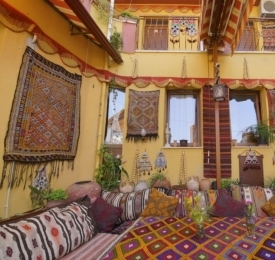 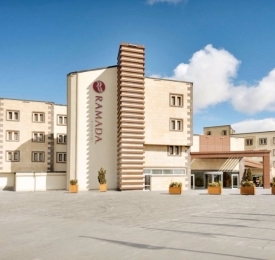 Later in the morning, you will have breakfast at your accommodation before departing for a tour of North Cappadocia. 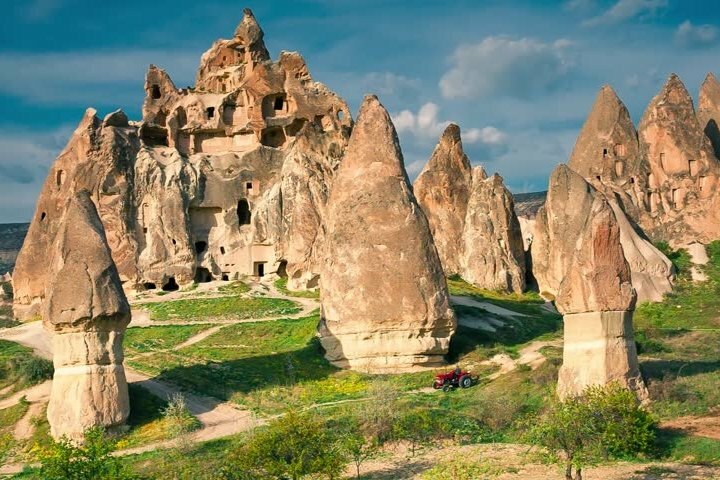 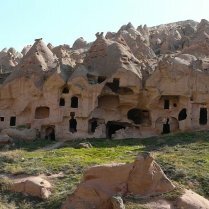 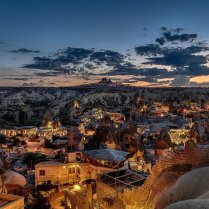 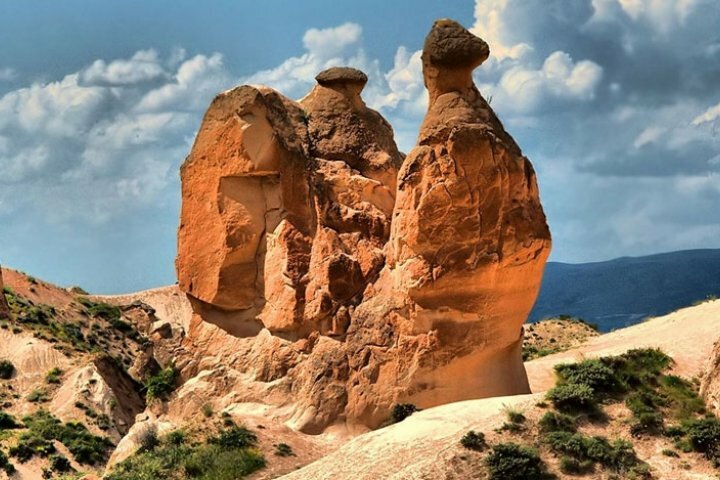 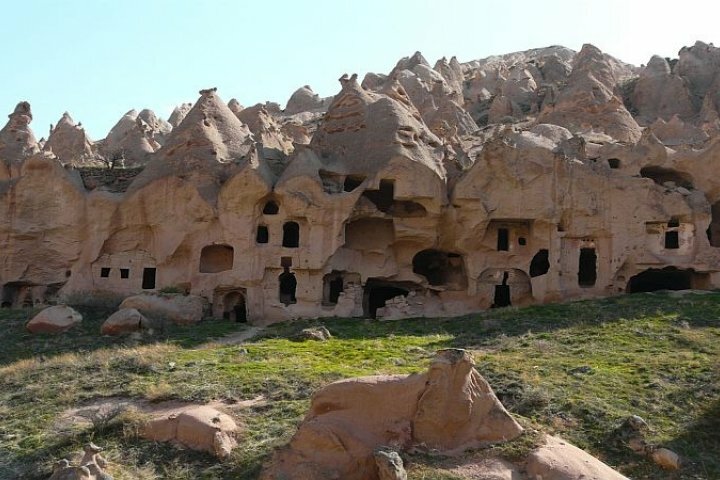 Your North Cappadocia tour will begin with a visit to the Goreme Open Air Museum and continue on to Monks Valley, and Devrent Valley. 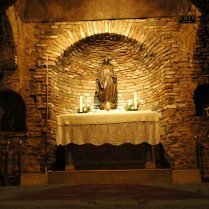 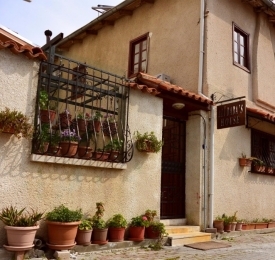 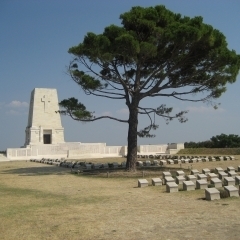 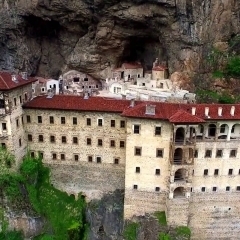 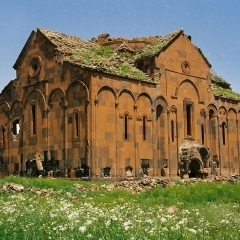 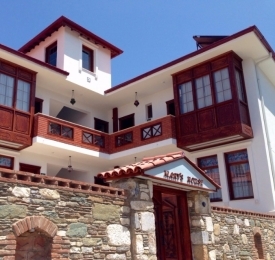 Along the route, you will have a chance to explore the Three Beauties and the villages of Avanos and Cavusin. 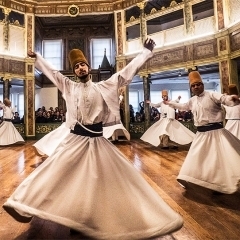 Afterwards, you will catch you return flight to Istanbul.